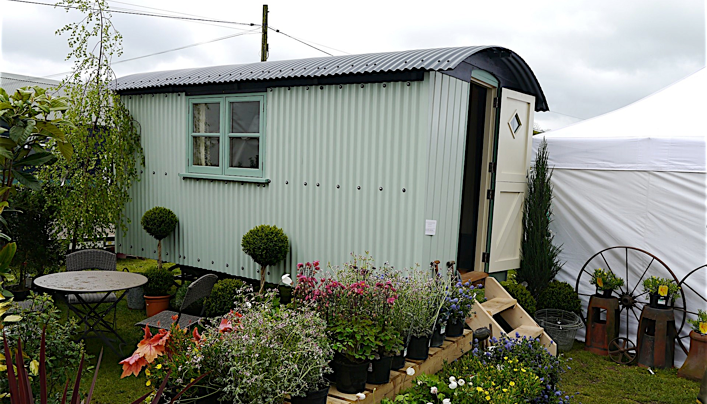 Our beautiful shepherds huts are inspired by traditional designs from a bygone era when shepherds stayed out in the fields to look after their sheep. These simple but charming structures lend themselves to a variety of uses which are more akin to modern day life. However you choose to use our huts - as an office, studio or occasional bedroom - it will be a versatile addition to your home and garden. And of course you can take it with you should you decide to move house.